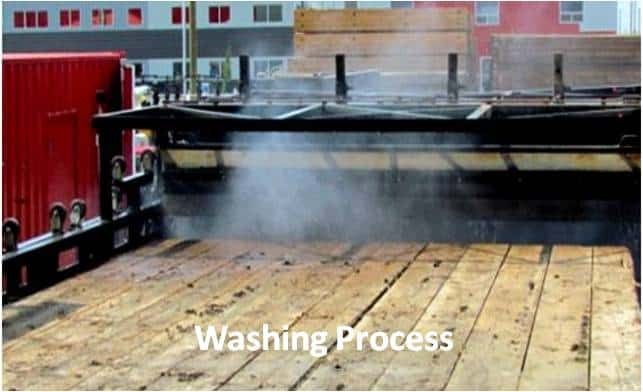 7 Reasons Why the MatWash 360˚ System is a Must! The cleaning and recycling system speeds up mat washing. The MatWash 360˚ produces more clean units in 4 minutes than a manual wash can operator can in 45 minutes, cutting the cleaning time while providing a superiorly clean mat. The automated system reduces water hauling, labour and disposal costs associated with manual mat washing operations. You can haul up to 25% more mats when they are clean, reducing trucking costs. 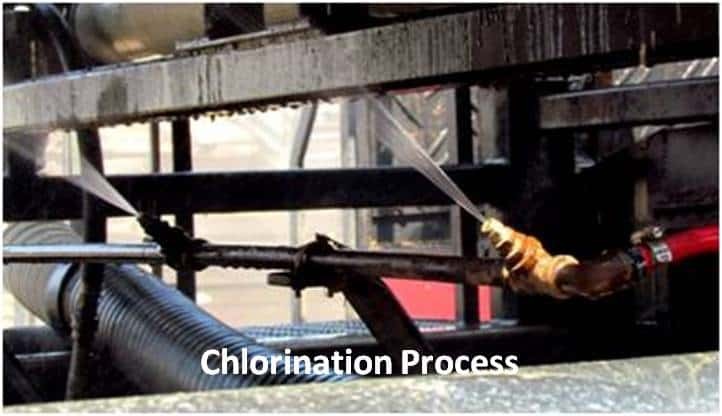 As an option, mats can be chlorinated to further reduce environmental issues. 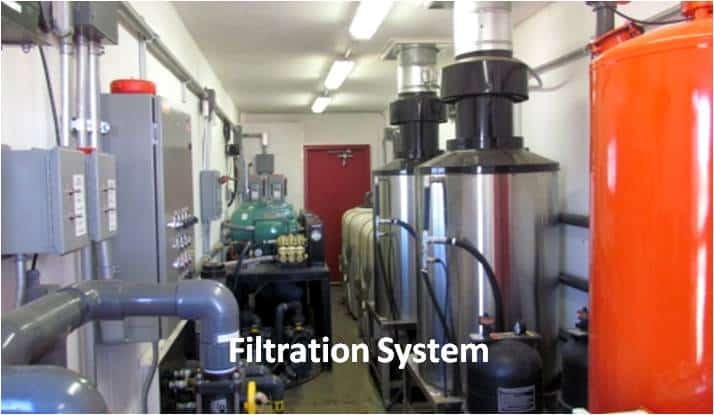 The system addresses increasing environmental concerns regarding wash water disposal. Wash water recycling makes good sense and good policy. 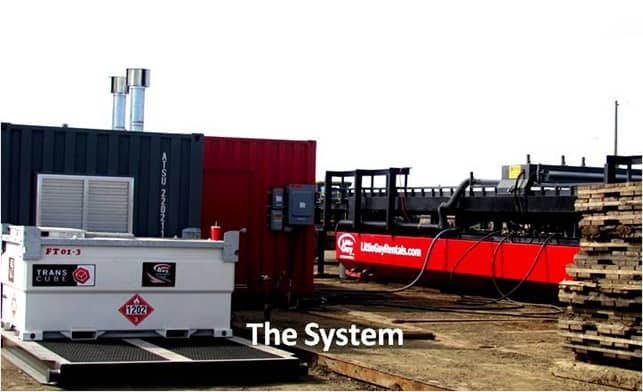 The MatWash 360˚ System was custom built for Little Guy Oilfield Rentals and we can serve all Canadian industries requiring access matting solutions and cleaning. Check out our selection of Rig Mats!